Sharon was a doll! Clean units, easy to access. Would absolutely use again if needed. Thanks! Hello Naomi, Thank you for reviewing our facility. 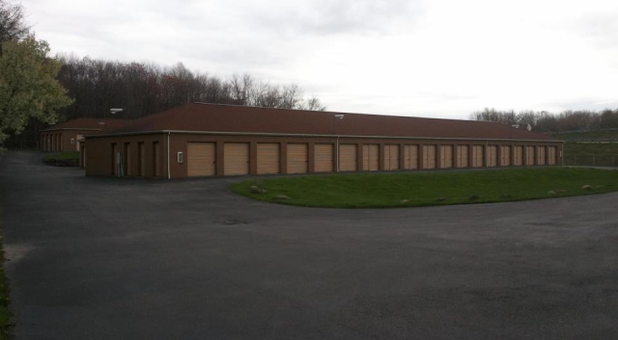 We have a great staff at Tallmadge Self Storage.Thank you for being a valued customer. They are conveniently located and have helpful staff. Sharon gives us very personable and efficient service! Hello, Thank you so much for the kind review! We have a great manager with Sharon.